and we will check your problem on your website. Also please mention link on this forum post in your mail. Last Edit: 2015/09/01 11:02 By AnnaZh. Hi. I am working on localhost, so in my case no admin nor ftp send option. I installed de quickstart that comes with the Entrepreneur template and the module was fully functional. 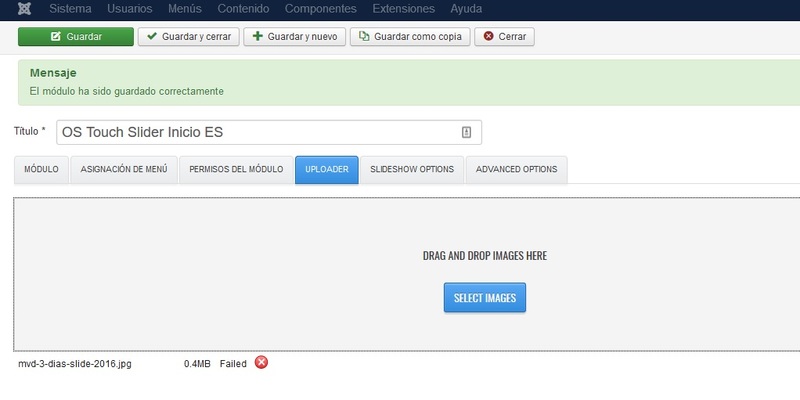 As soon as I deleted the images in order to put mine, the module cannot load images AT ALL it says just ''error'' (Not much of help that If I may say). Since there are more than two people asking assistance with this module in my opinion is only logical to post solutions to all of us, in order to solve this that at this point is a problem with the module, not necessarily the host. I looked over the permissions in folders and they seem ok.
where you take that slider ? Current version support only frontend editor ! 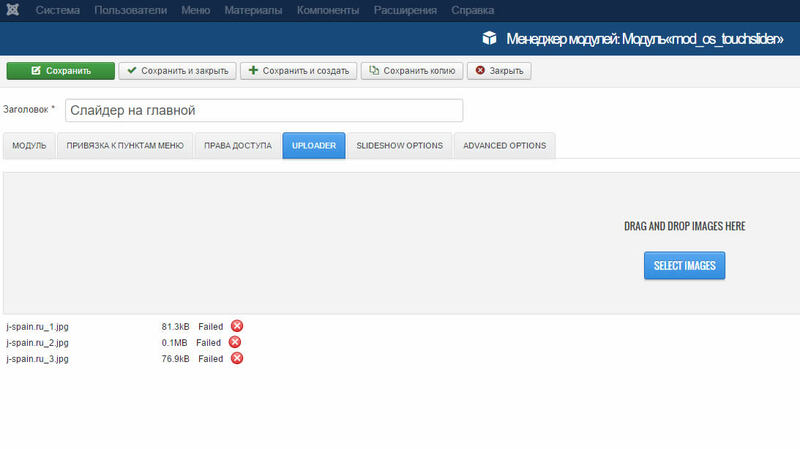 It came out in the folder ''Extensions'' that comes with the ''ordasoft Entrepreneur Joomla'' package. mod_OS_TouchSlider_v2_2015_02_20 and I cant seem to make it work. No I un-installed it and tried to install it and it does not even install, now it says error install. Since it appears to be old, I bought apart the module, and see if it work now. But where do I have to look in order to completely get rid of all archives of the module?. I am working on localhost.